Angie’s List Award announcements are in and Moving Ahead Services was selected again as a superior service provider for movers in Ohio. The Angie’s List Super Service Award is a great way for our customers to easily and quickly recognize us as a trusted provider for their next move. 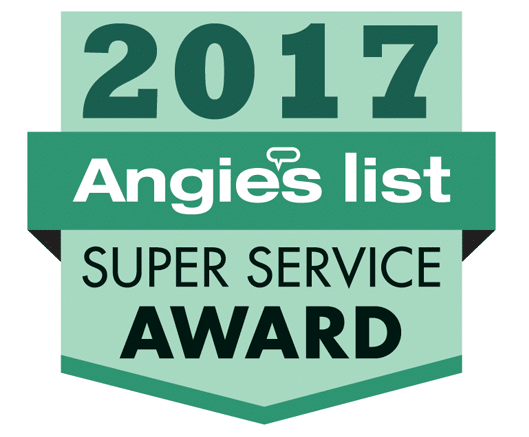 The Super Service Award selection processed is based upon Angie’s List performance, including customer ratings and reviews, operational standards, background check completion and overall Angie’s List presence. Both our Columbus and Cleveland offices have won the awards for almost a decade, displaying a consistent service quality and a commitment to Angie’s List Customers. A lot has changed over the years, including within our business, with Angie’s List and with the Angie’s List Award itself. Over the years, Angie’s List customers have played a very important role in our business. In the early days, Angie’s List was one of our first customer bases and has maintained a significant impact on our offices. Angie’s List has changed over the years, expanding to allow new features and easier ways to communicate with customers. Another huge change is Angie’s List dropping their subscription requirement – Meaning that you no longer have to pay to be an Angie’s List member as a customer. Angie’s List is harnessing the power of the internet and allowing customers to use the great platform without a monthly fee. Today, Moving Ahead Services has grown to 4 offices in 2 states, completing thousands of moves each year. Our growth and success over the years is in large part to customers providing great feedback! Angie’s List provides an excellent platform for it, requiring reviews be verified and preventing false or misleading information. Congratulations to our dedicated team, and thank you to our Angie’s List customers – We couldn’t have done it without YOU! If you’re planning a move soon, check us out on Angie’s List Cleveland or Columbus, or get your free moving quote today.